Jan Barboglio is opening a new showroom space at The Gallery in the Interior Home + Design Center at Dallas Market Center as the company expands its lighting and home furnishings. Dallas Market Center, has announced that Jan Barboglio, represented by Goetz Inc., will open a new showroom space that highlights the company's expanding lighting and furniture collections. The new space will be located in The Gallery at the Interior Home + Design Center and will open prior to the upcoming Dallas Design Week, April 15-18, 2019. The entire Jan Barboglio collection has been represented by Goetz showroom in the Trade Mart. 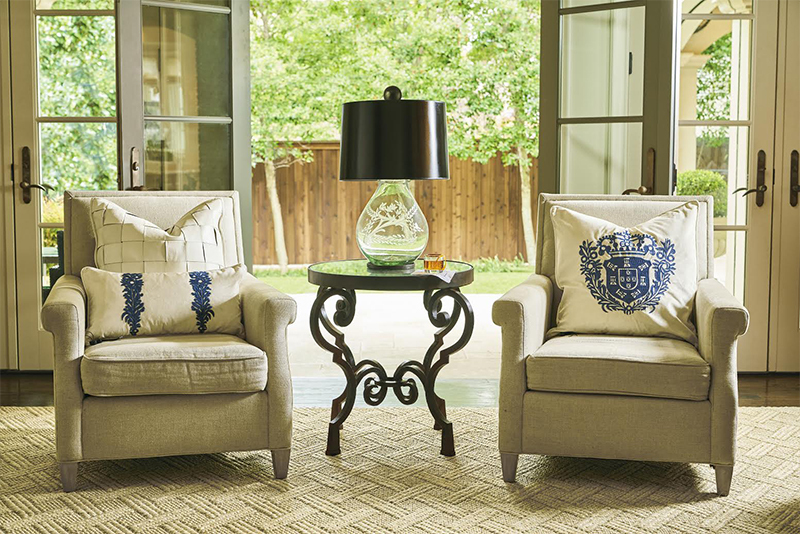 Dallas-based designer Jan Barboglio is known for bringing the spirit and elegance of old Mexico to modern home décor. She incorporates rich history into contemporary designs through the use of clean lines and a mixture of elements. Designers are invited to explore the new space in The Gallery and source the line during the upcoming Dallas Design Week. A Signature Tequila Bar will celebrate the launch of Linea d’Luz by Jan Barboglio represented Goetz, on Thursday, April 18 from 4 – 5 p.m. A full schedule of Dallas Design Week events is available here.